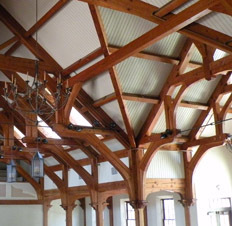 The Timber Frame Engineering Council (TFEC) formed in 2005 at a Guild conference in recognition of the considerable number of structural engineers among the Guild membership and in response to a felt need for systematic research, discussion, and codification of timber frame joinery and structural practices. 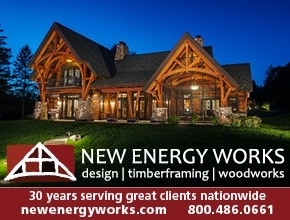 Our members are dedicated to advancing the technology of timber frame engineering. Provide an open forum for the discussion of engineering topics. 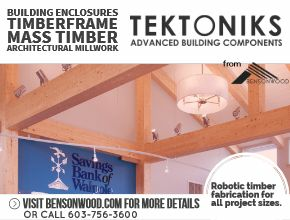 Promote appropriate research to advance timber frame and SIP technology. Produce technical publications and articles on various topics. Advocate amendments to building codes and technical standards. Conduct engineering sessions in conjunction with TFG Conferences. 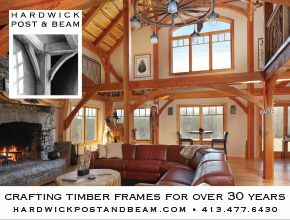 Membership is open to any member of the Timber Framers Guild with an interest in timber frame engineering. To join click HERE. Interpretation and appropriate use of the information presented in this Library is the responsibility of the user. By downloading the documents, you agree that you have read and understood that neither The Timber Framers Guild or Timber Framers Engineering Council nor its members assume any responsibility for the information contained in this library of documents or liability from its use.